Welcome to Truan and Marcus! Office Profile has recently welcomed some new staff to Project Support and Estimating, Truan and Marcus. Truan is the latest Stanley to join the company! He has taken a position in the Project Support Team, helping the team to ensure that all of our projects run smoothly. Speaking of running, Truan is our top sprinter! 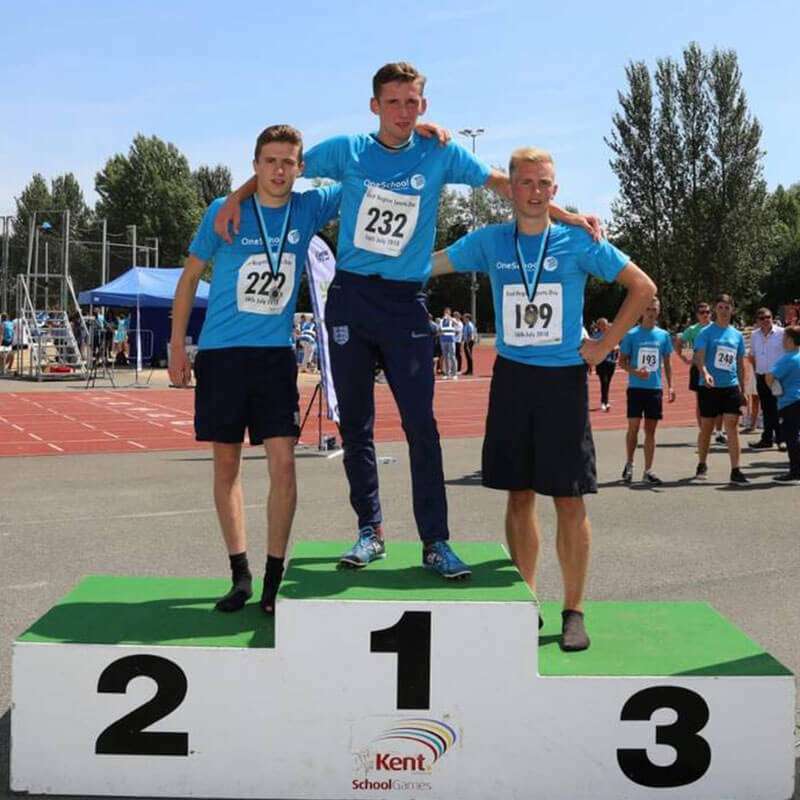 He recently won the 800m race at the Kent School Games sports day – you can see the look of victory on Truan’s face in the photo below. Aside from running, he enjoys other ways of keeping fit like football, which he plays every Monday and Saturday. Welcome Truan, we look forward to seeing you running from project to project!